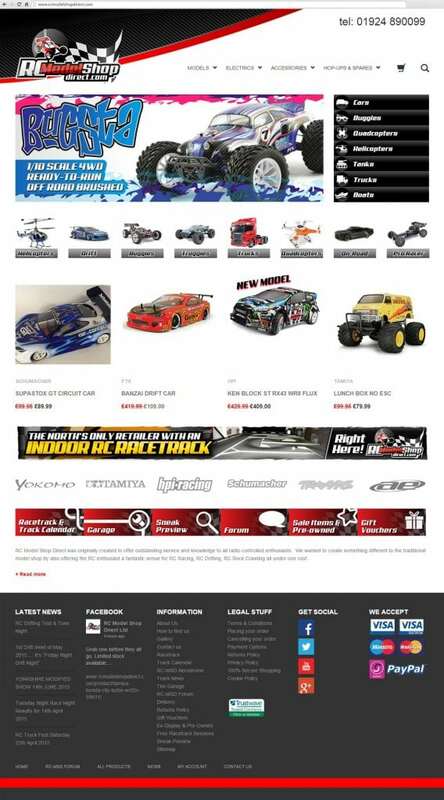 RCModelshopDirect.com launched in 2014. 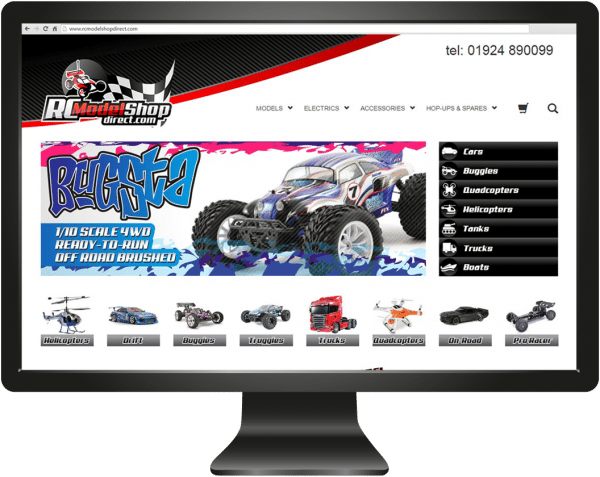 They specialise in and stock a wide range RC products at their huge unit in Normanton, West Yorkshire. 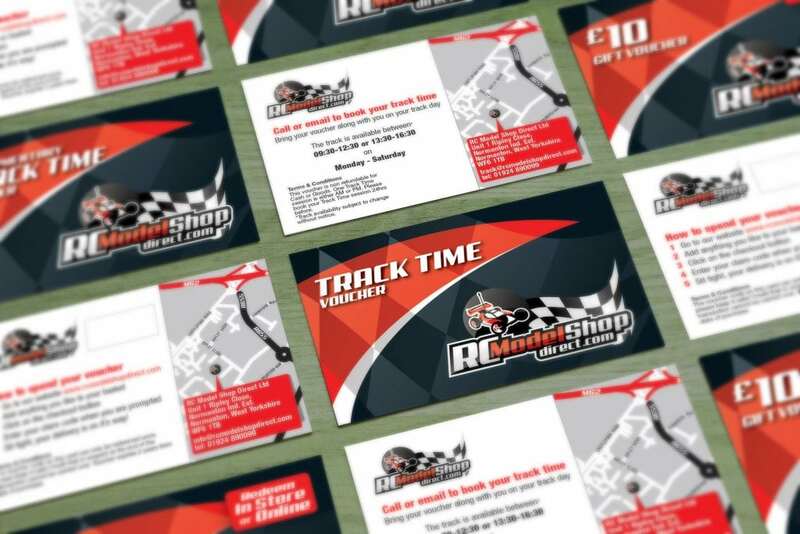 They needed a visually stunning logo, ecommerce website and a variety of printed material.